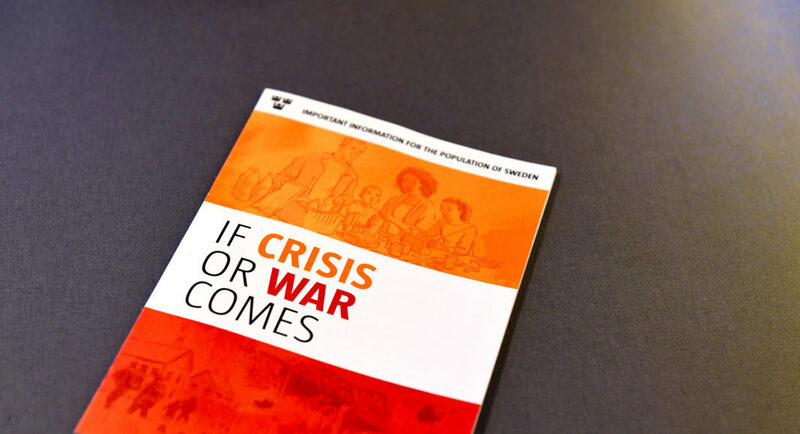 The 20-page "If Crisis or War Comes" includes practical advice — and advice for spotting and encountering propaganda. 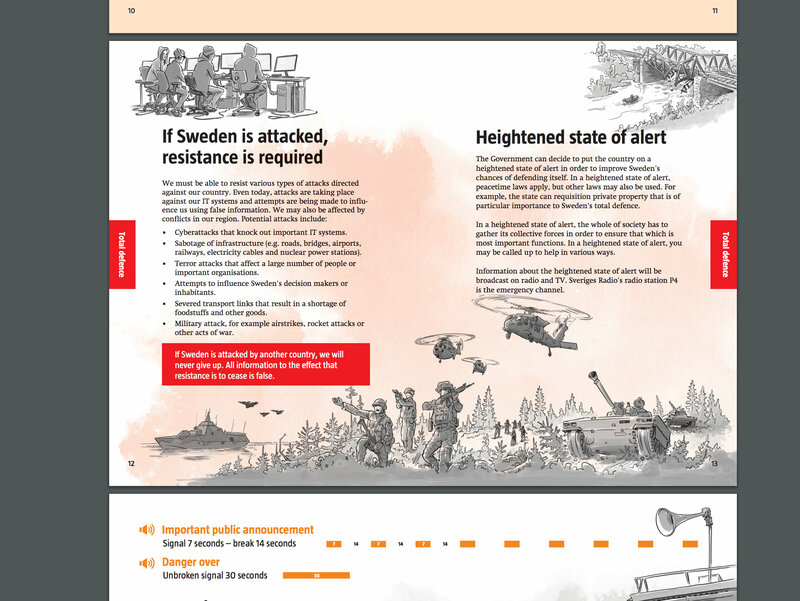 STOCKHOLM — Sweden will send out instructions to its citizens next week on how to cope with an outbreak of war, as the country faces an assertive Russia across the Baltic Sea. 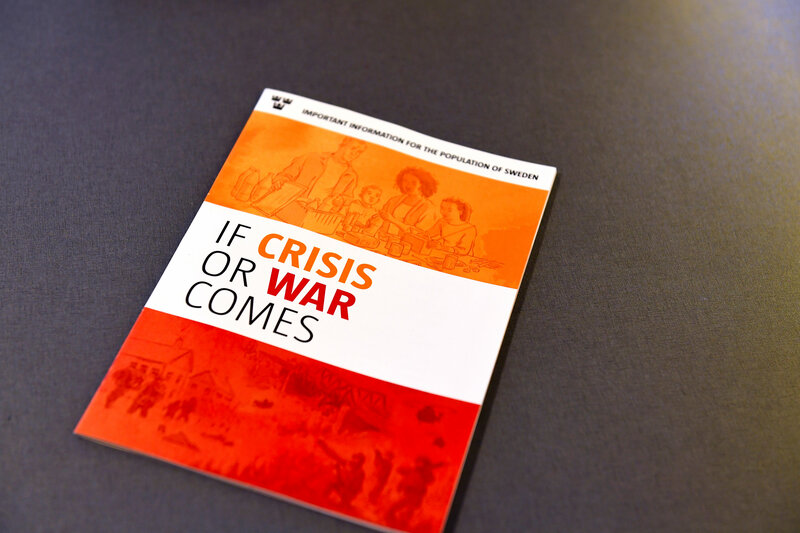 The 20-page pamphlet titled “If Crisis or War Comes” gives advice on getting clean water, spotting propaganda and finding a bomb shelter, in the first public awareness campaign of its kind since the days of the Cold War. 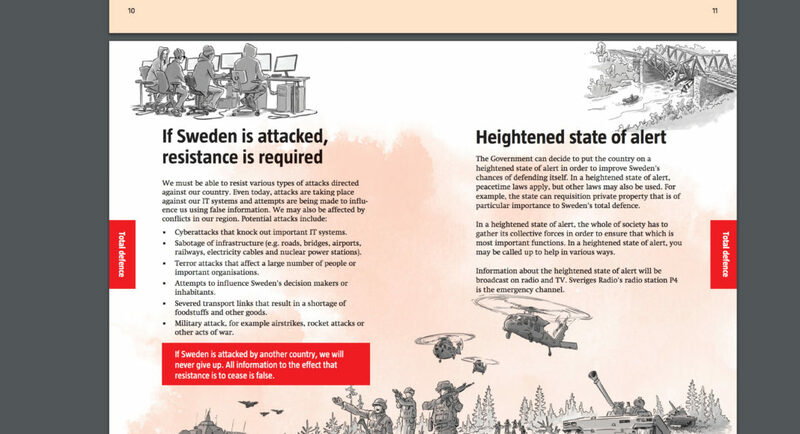 The leaflet’s publisher, the Swedish Civil Contingencies Agency, did not spell out where an attack might come from. 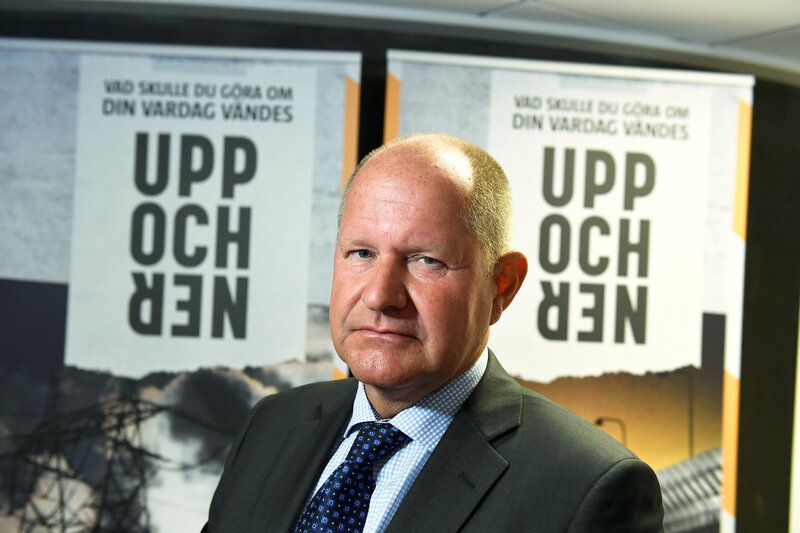 “Even if Sweden is safer than most countries, threats do exist,” agency head Dan Eliasson told journalists. 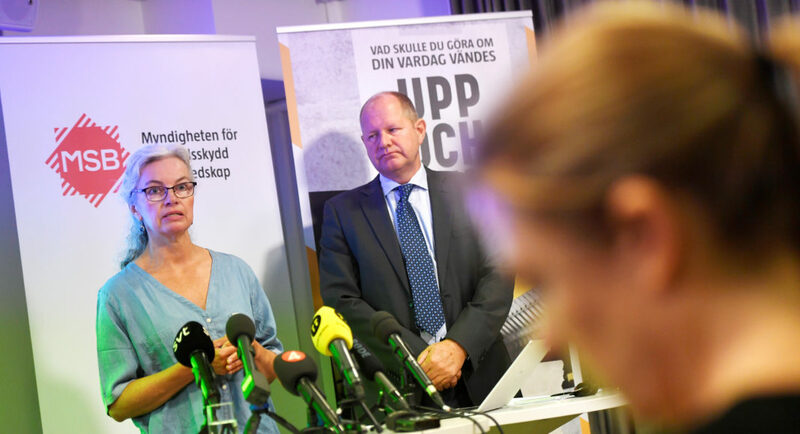 But Sweden and other countries in the region have been on high alert since Russia’s annexation of Ukraine’s Crimea peninsula in March, 2014. They have also accused Russia of repeated violations of their airspace — assertions that Moscow has either dismissed or not responded to. 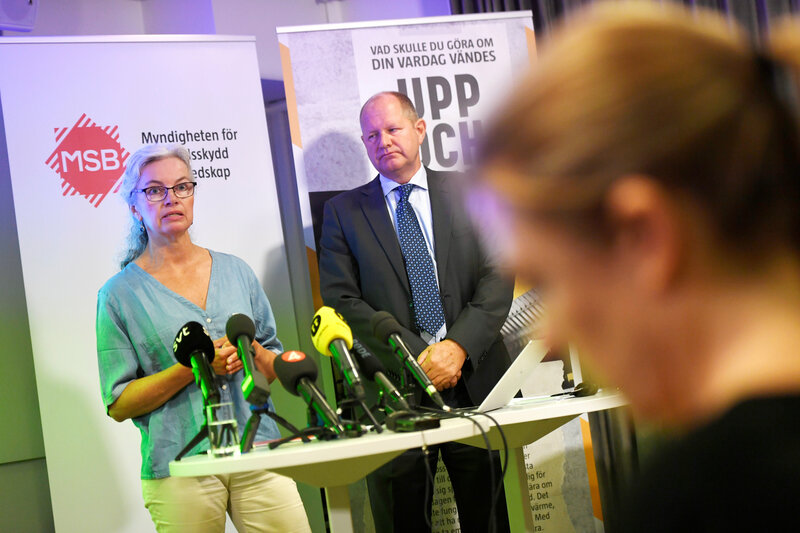 Stockholm has repeatedly cited Russian aggression as the reason for a series of security measures including the reintroduction of conscription this year and the stationing of troops on the Baltic island of Gotland. 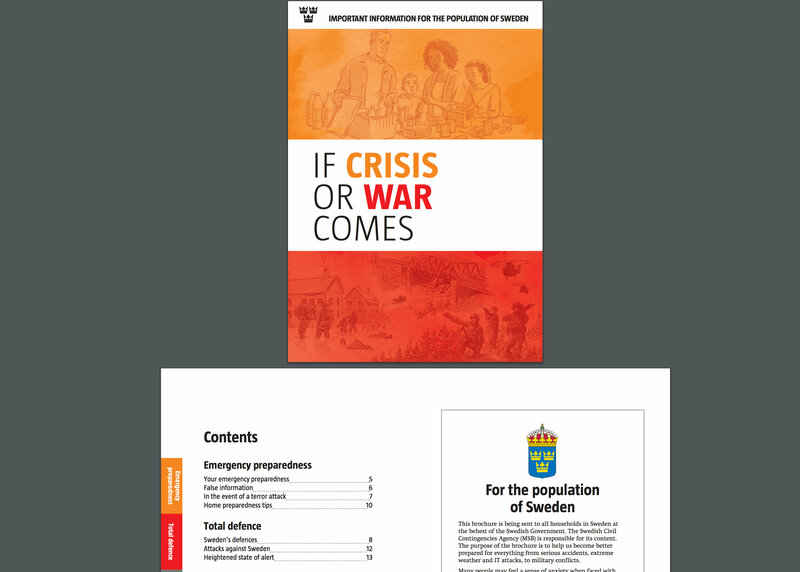 The booklet on its way to Sweden’s 4.8 million households warns that supplies of food, medicine and gasoline could run short during a crisis. It also lists oat milk, tins of Bolognese sauce and salmon balls as examples of food that people should store in case of an emergency along with tortillas and sardines. 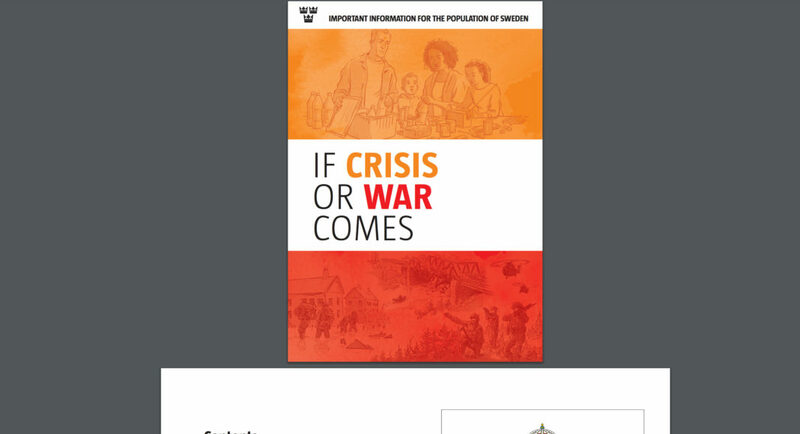 The publication describes what an air raid warning sounds like in the first such publication handed out since 1961. 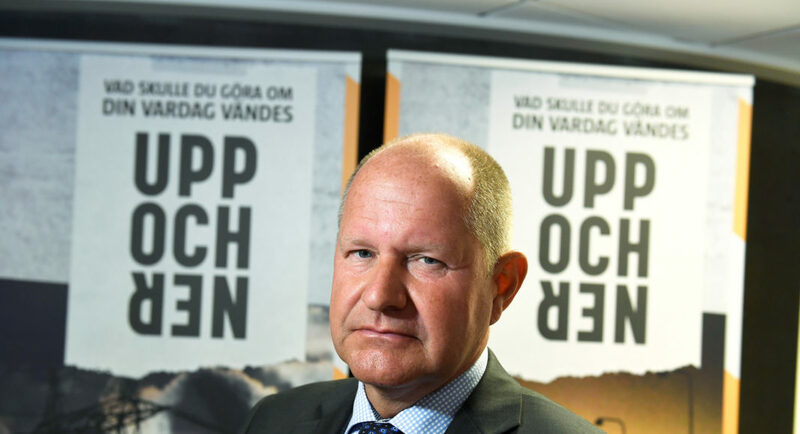 Sweden has not been at war with anyone for more than 200 years, not since its war with Norway in 1814. It was officially neutral during World War Two. Additional reporting by Denis Pinchuk in Moscow.